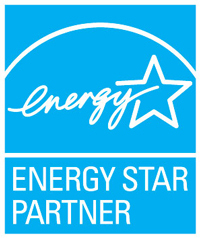 JAG Construction is a residential builder best known for crafting quality green homes in Asheville, North Carolina. 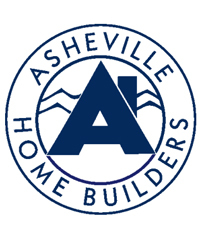 Our unique designs, mindful use of resources, and eye for detail have made us one of Asheville’s favorite home building companies. All of JAG materials are thoughtfully sourced. We cut and mill much of our own wood, including poplar, oak, and pine from right here in Asheville, and we frequently make use of upcycled doors and other materials. We like to think these selections only add to our homes’ craftsmanship and character. Not only is our building process mindful, but we also pride ourselves on our pre-construction process, providing detailed estimates and design support for our remodels, “JAG Built” homes, and custom builds. We want to make a difference in the Asheville community. We value sustainability as a lifestyle choice, and want to conserve the land and the resources in our community. 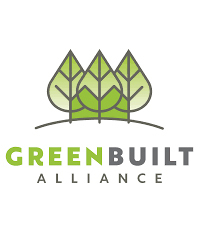 We want to deliver authentic green homes that represent our clients and have quality craftsmanship, soulful personality, and sustainable framework.